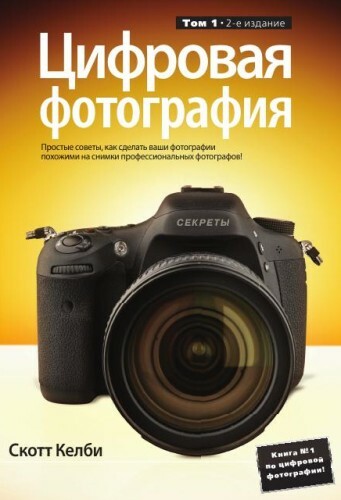 The book is accompanied by an audio course, which includes 33 phonograms of dialogues, intended to improve Russian pronunciation and conversational practice — all of them can be loaded from publisher site. 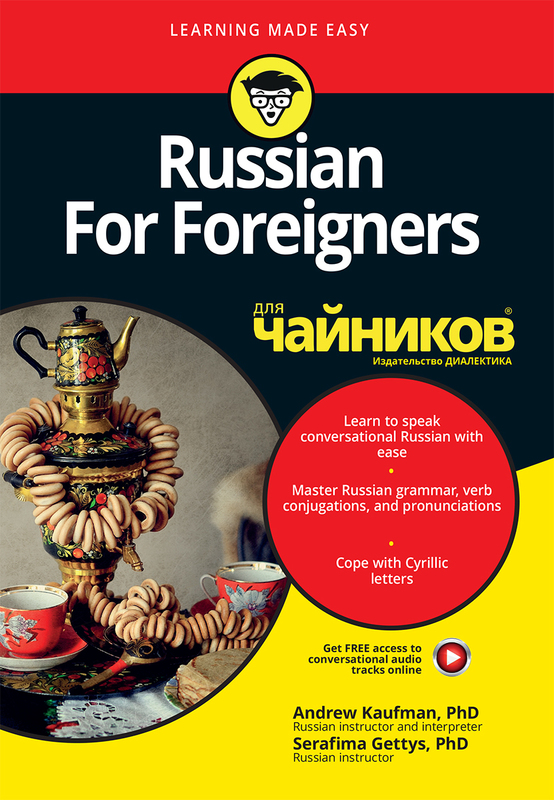 The book is addressed to all, who want to learn speak Russian or just intend to visit our country. It will be especially useful for foreign students starting their studies in higher educational institutions of various profiles. К книге прилагается аудиокурс, включающий 33 аудиоролика, с фонограммами диалогов, предназначенных для совершенствования русского произношения и разговорной практики.